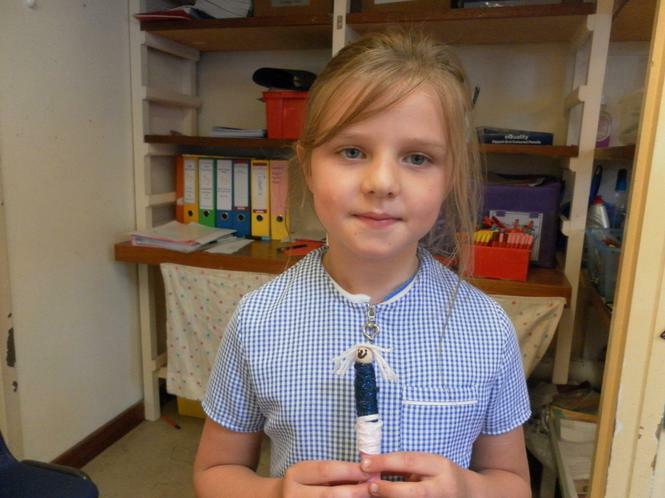 The whole school took part in a mindfulness learning day. 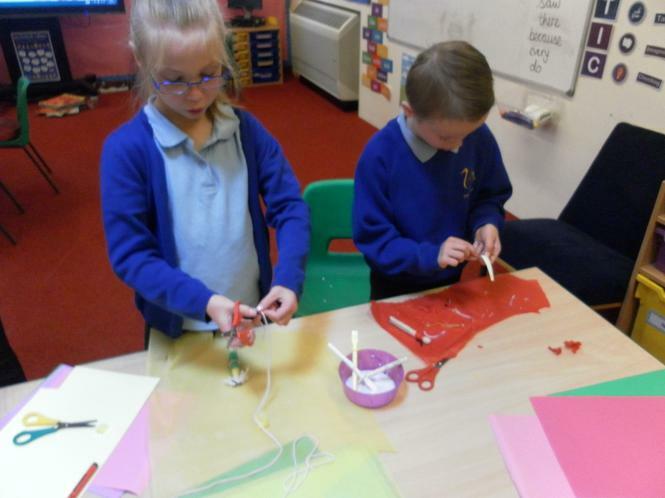 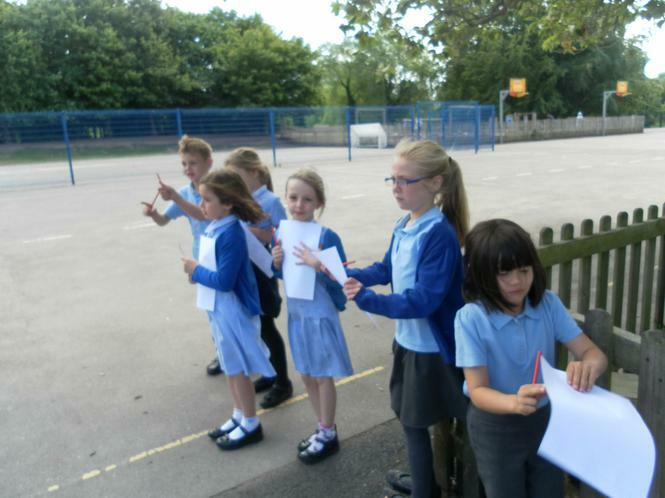 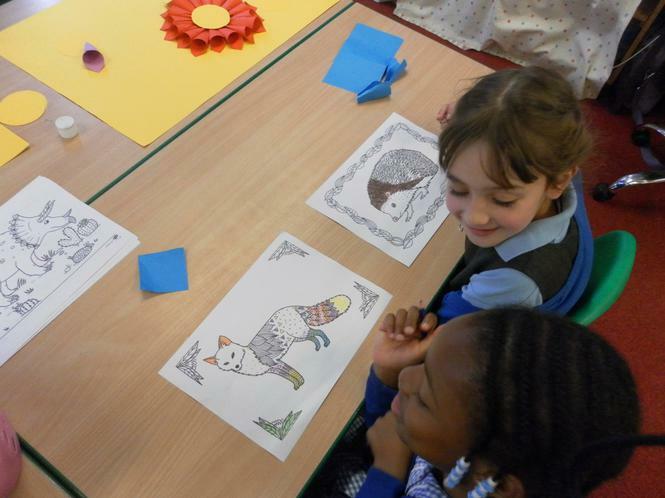 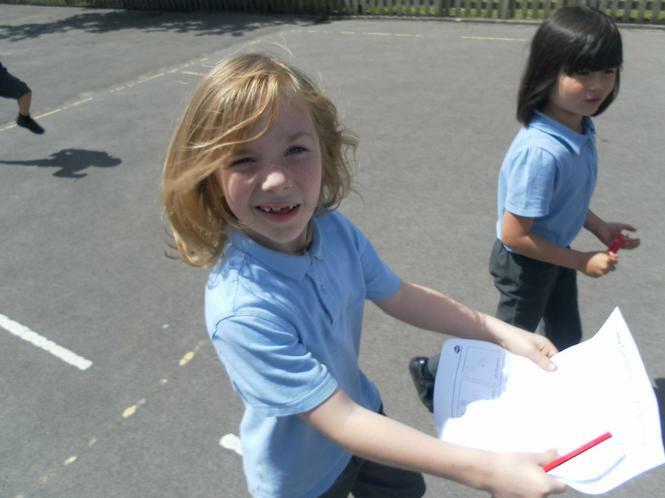 In 2B we did lots of mindful colouring, nature walks and yoga. 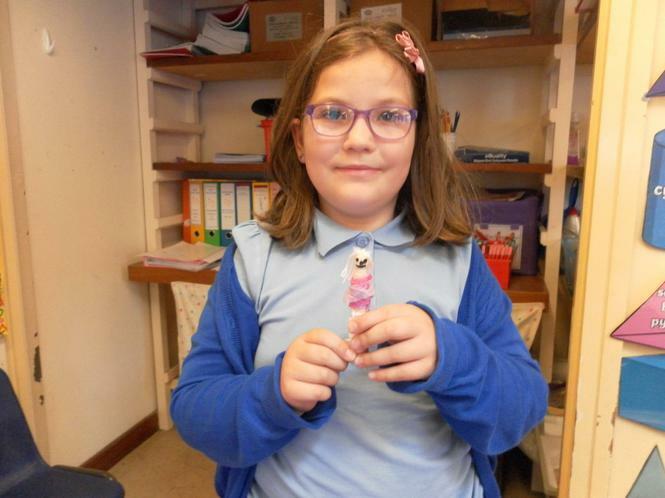 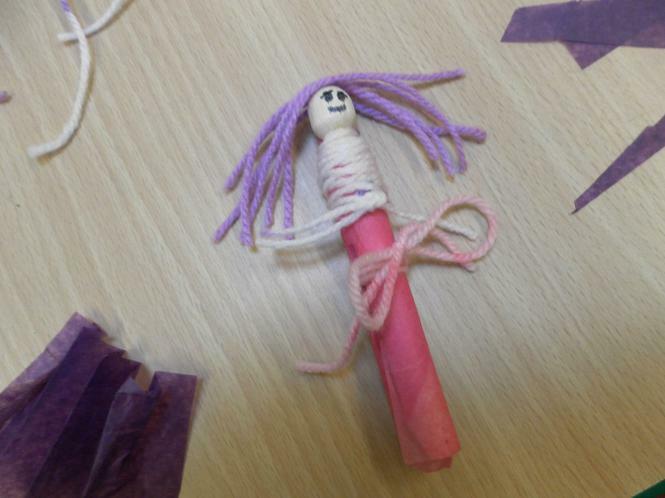 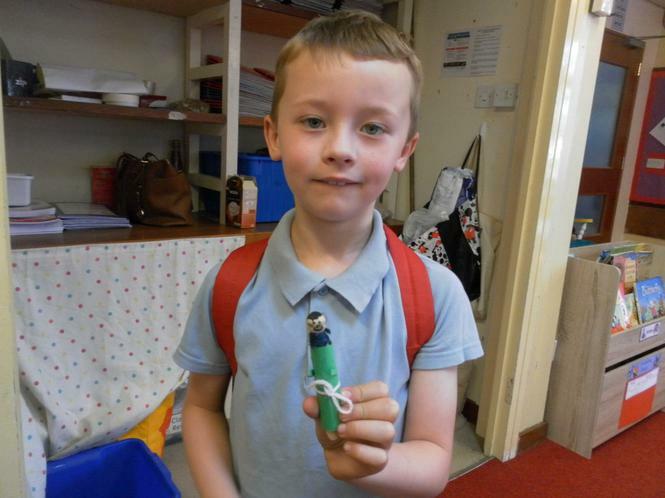 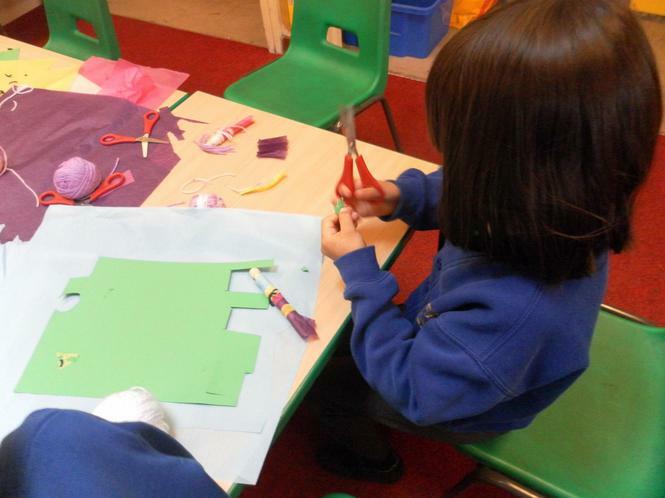 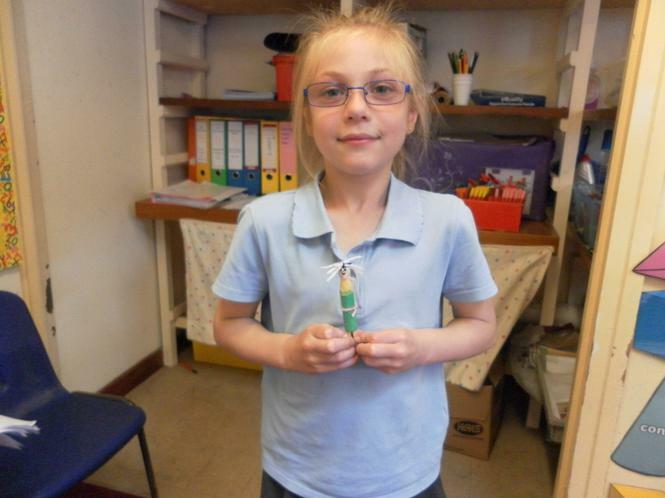 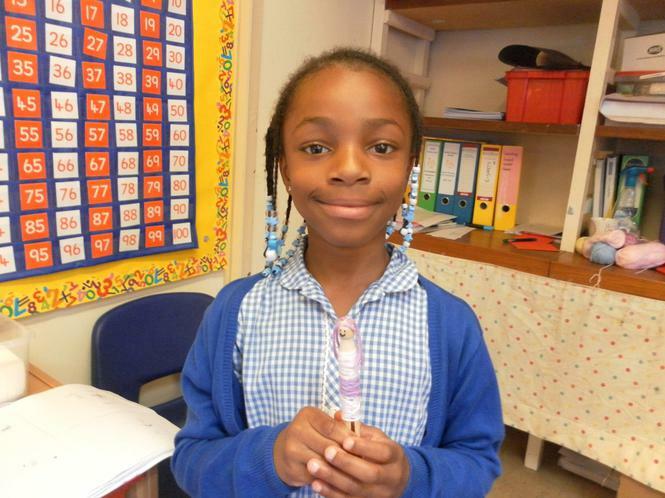 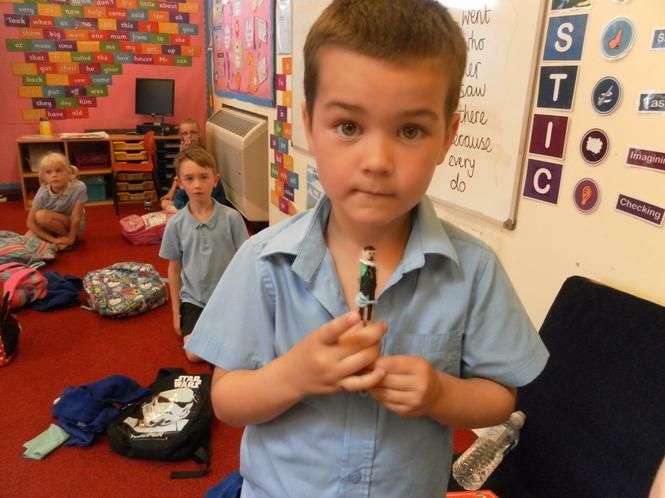 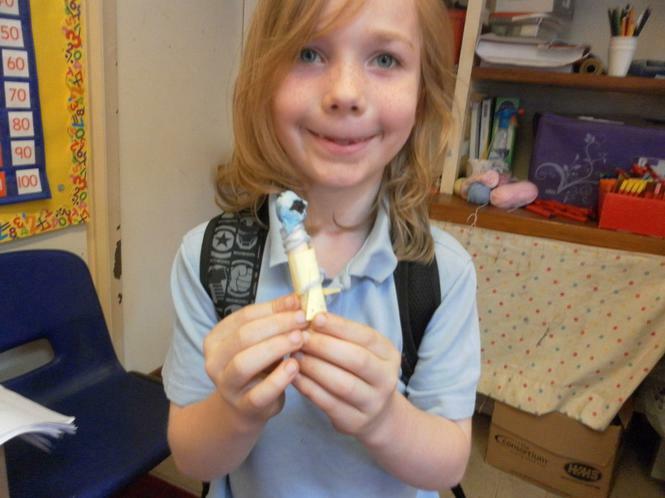 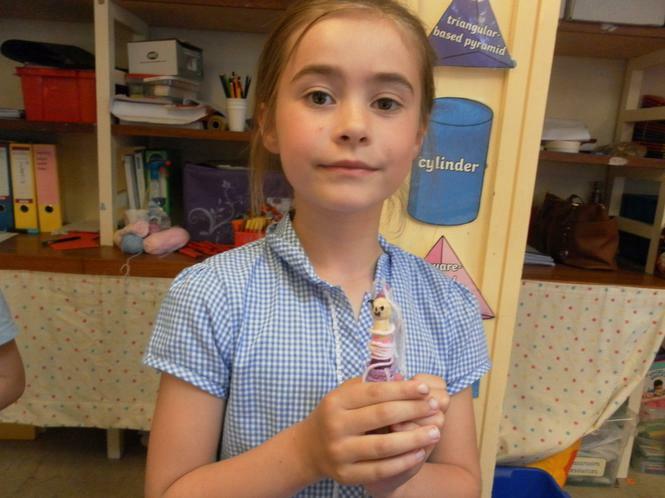 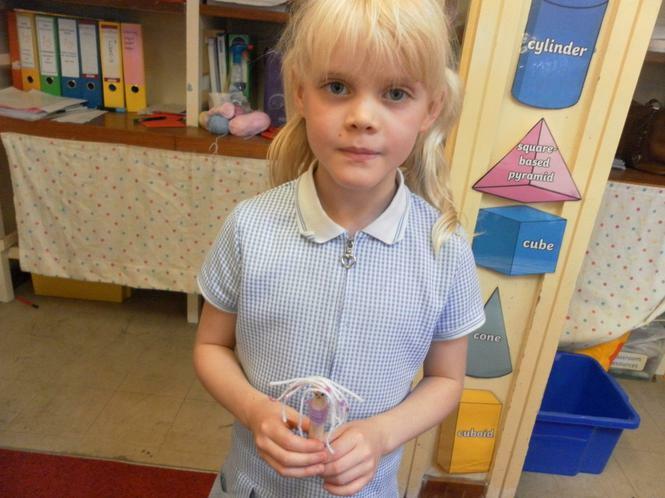 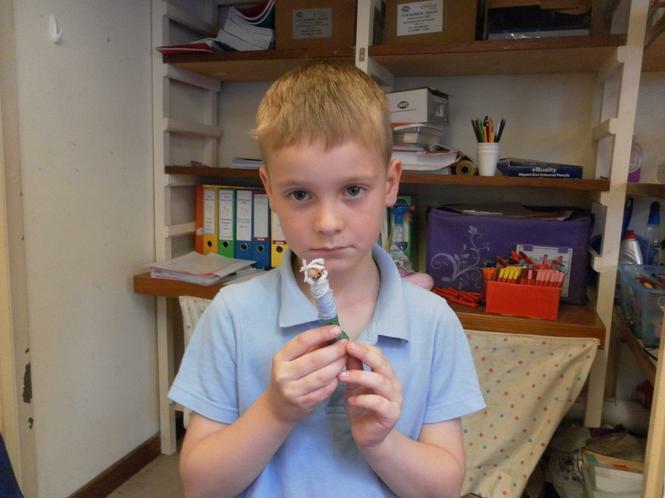 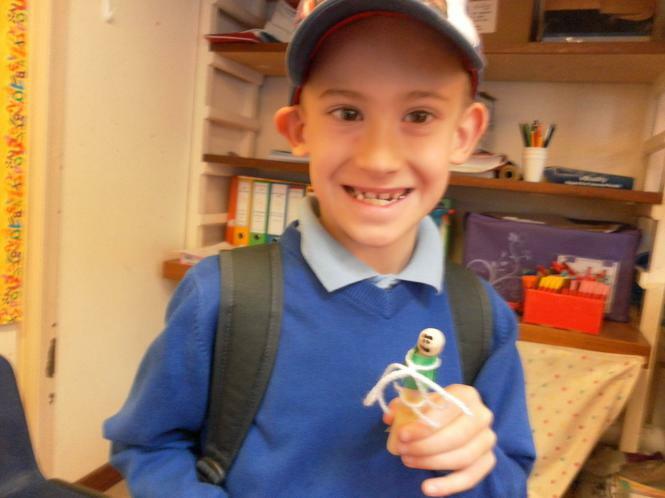 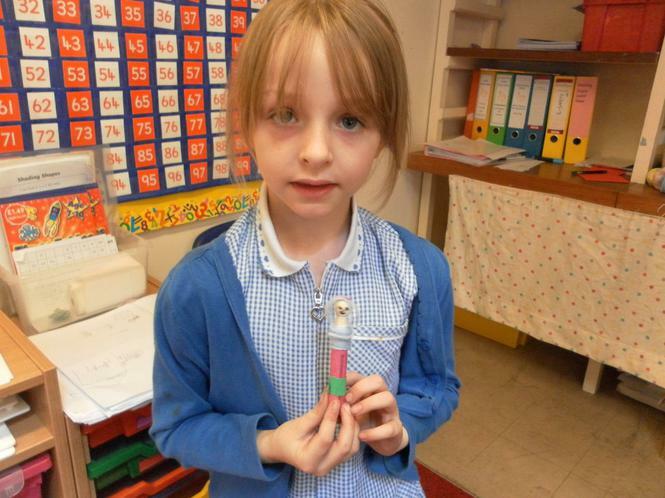 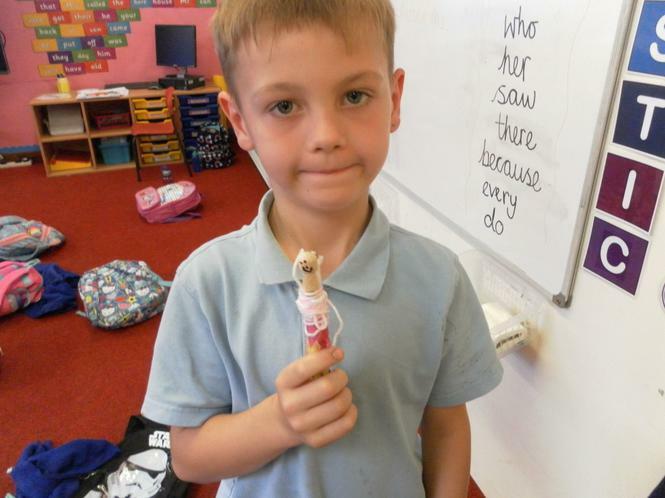 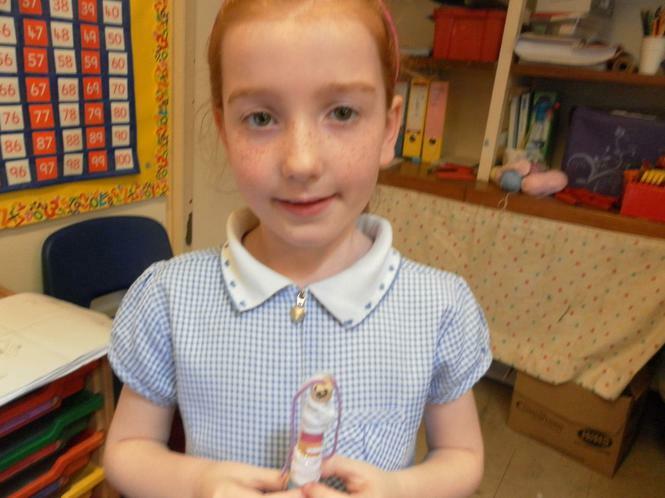 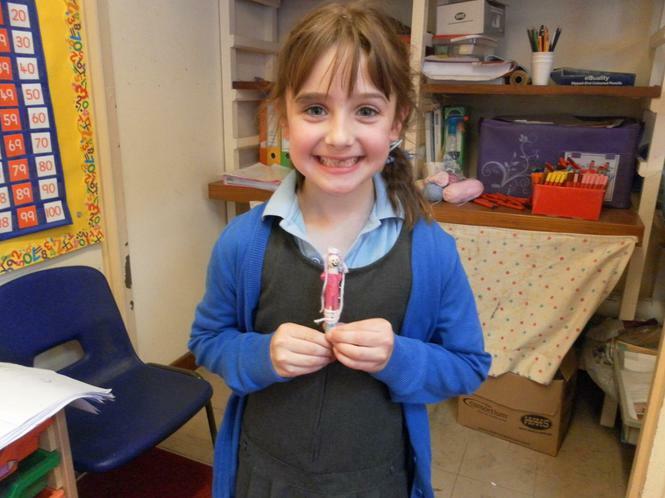 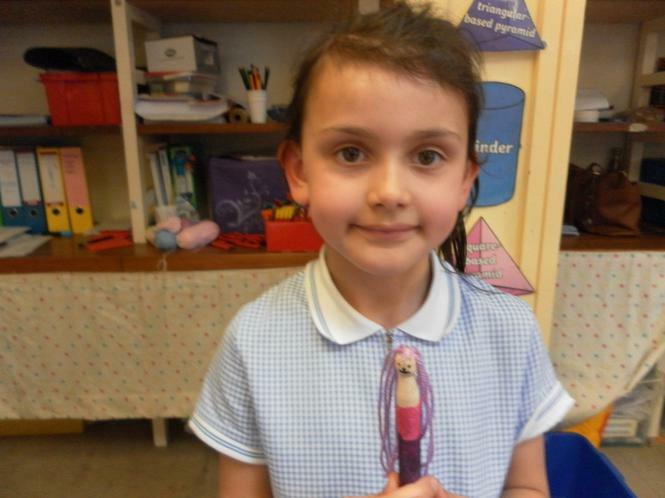 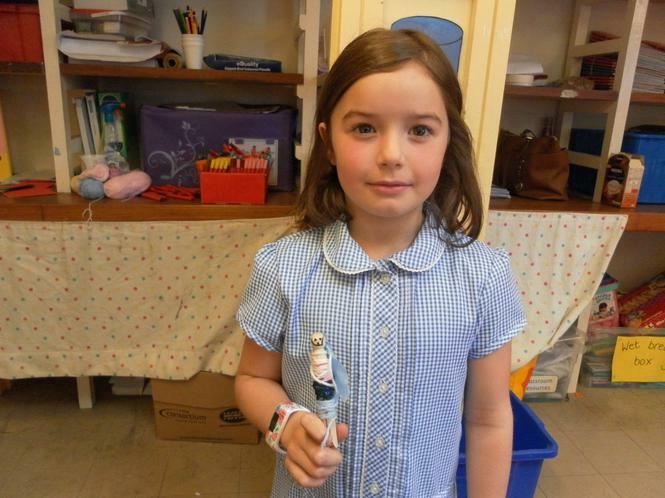 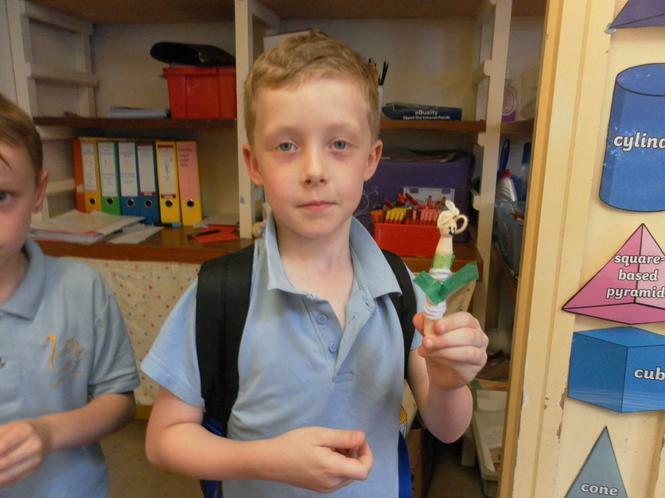 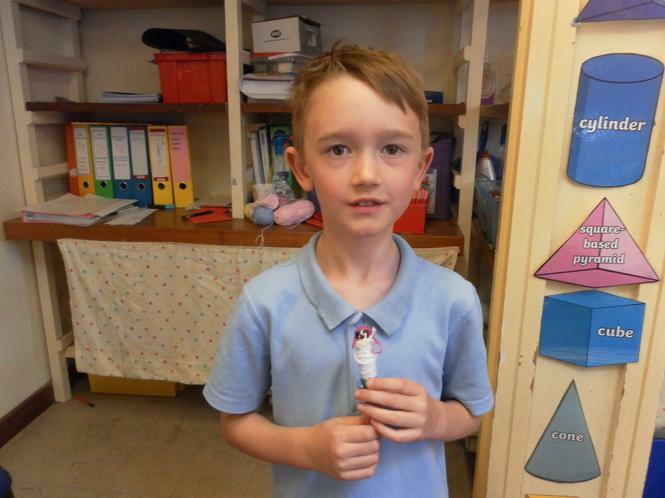 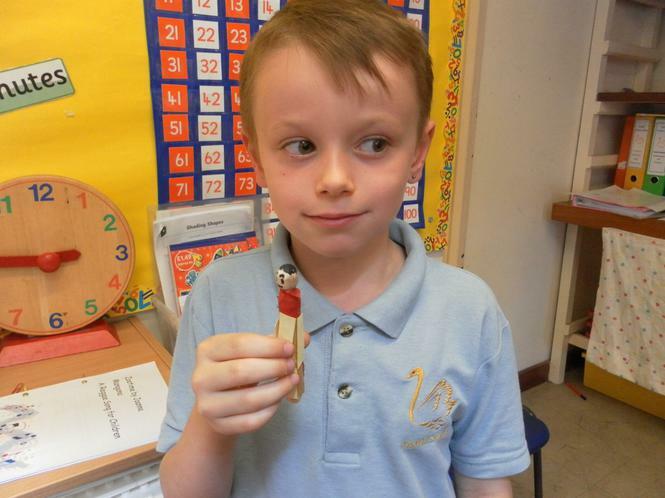 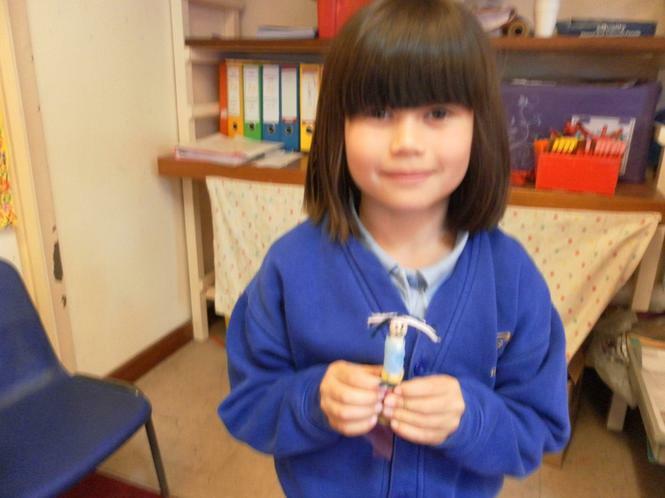 Each one of us got to make our own worry doll to take home.